SKU: AR76880. 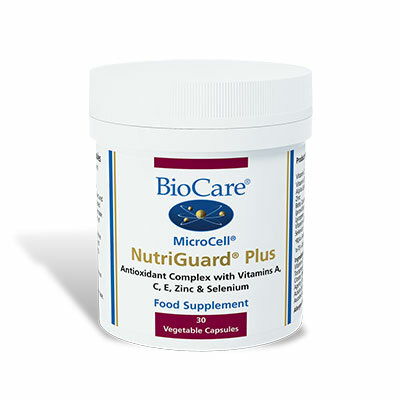 Categories: Antioxidant Complexes, Dao, Dao, Quercetin, Quercitin. This product has been discontinued. 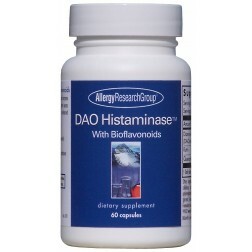 DAO Histaminase™ contains diamine oxidase (DAO), an intestinal enzyme that digests histamine. The body produces DAO to digest excess food-derived histamine in the lower intestine. 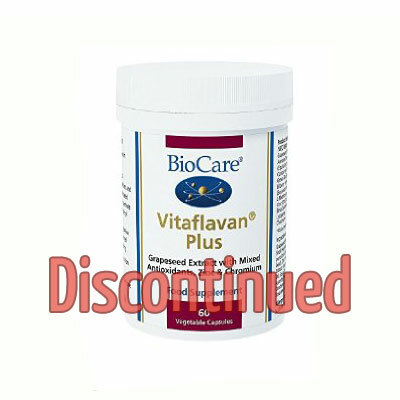 The formula is enhanced with rutin and quercetin. Histamine intolerance, which is the inability of the body to break down histamine, has become more recognised and prevalent in recent years. Some people have a lack of diamine oxidase enzyme and benefit from taking it in supplement form.